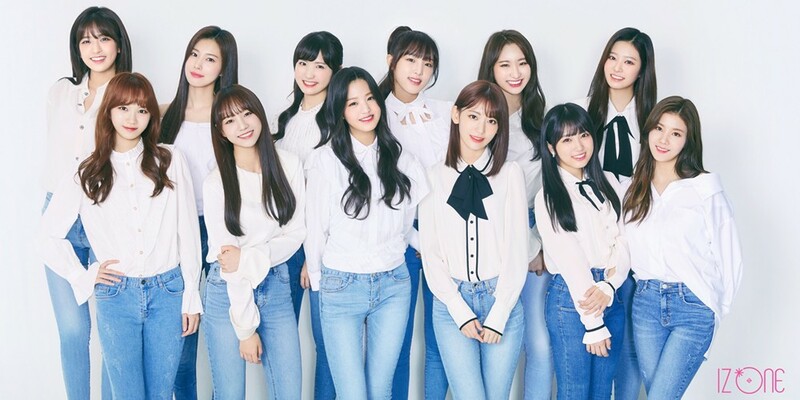 According to reports on October 19, project girl group IZ*ONE recently wrapped up filming for their debut MV yesterday, on October 18. The entire MV filming took place over the course of two days from October 17-18, all the while IZ*ONE carried out schedules for their 'Idol Room' appearance, as well as attending the '2018 Seoul Fashion Week', and more. Can't wait to see the results of IZ*ONE's hard work? Their debut mini album 'COLOR*IZ' is set for release on October 29. Not too familiar who they are. But I'm digging their dance practice video.